and this one I have settled on. I adapted this recipe from one I found in Southern Living magazine a few years ago. It requires some peeling and chopping, and has a few surprise ingredients like bacon and hard boiled eggs, but I think you are going to love it! 2. Melt butter and saute potatoes until tender on medium heat (10-12 minutes) Set aside. 3. Saute onions, celery and mushrooms in bacon drippings until tender on medium heat, stirring occasionally (about 10 minutes). Salt & Pepper to taste. 4. Sprinkle flour over veggies. Stir and cook until combined well. 5. Add chicken broth and milk slowly, stirring as you go. Combine well and bring to a simmer for about 2-3 minutes, stirring until mixture is bubbly and thickens. 6. Stir in chicken, bacon, eggs, potatoes, and seasonings. 8. Bake in 425 º F oven on baking sheet for 25 minutes. Check it after 10-15 minutes, and if crust is getting too brown, then cover lightly with aluminum foil for the rest of the time. 9. Let cool for 10 minutes, then serve. I love the flavor of thyme in this recipe. The hint of bacon is nice too. You may wonder about the boiled eggs, but they do add a nice richness. Reminds me a little of Giblet gravy because my Mom always throws in a few chopped hard-boiled eggs. I used puff pastry this time, and had a hard time with it turning brown in the center. The edges got plenty brown, so I may go back to pie crust next time. This recipe is also easy to double, so you can give one away or put it in the freezer for later. 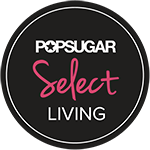 For my faithful and awesome readers, I hope you enjoy clicking through the links this week and gather LOTS of new recipes. This party goes on all week long, so be sure to check back to see ALL of the recipes! 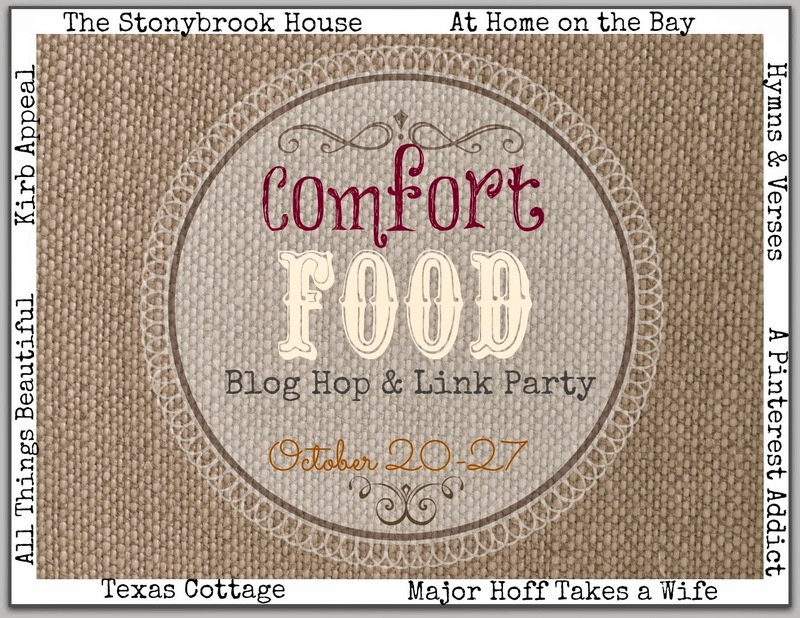 This is also a Blog Hop, which means you get to visit all 8 hosts and see their Comfort Food Recipes. 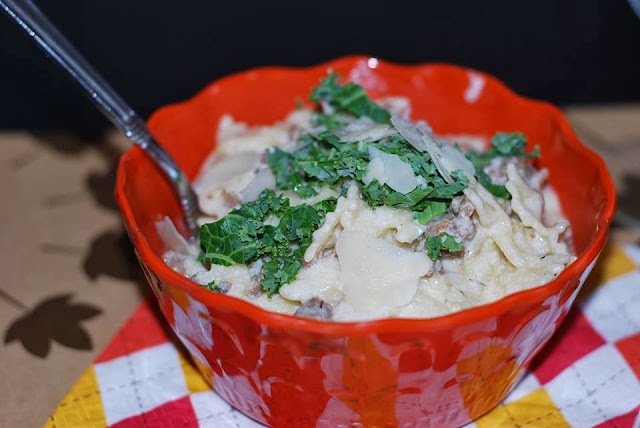 for Sausage Alfredo Pasta by clicking here. Pasta, alfredo sauce, and sausage...yes please! If you are a blogger and have a great Fall recipe or one that says "Comfort" to you, then link it at our Party below. 1. Please link to your particular blog post, not your blog URL. 2. Please provide a link back here to my blog or one of the other hosts, in your post so that others can find our fun party. 6. As always, pin from the original source. *By linking up you are giving the 8 hosts permission to post or feature your photo and blog post on all of our social media outlets. 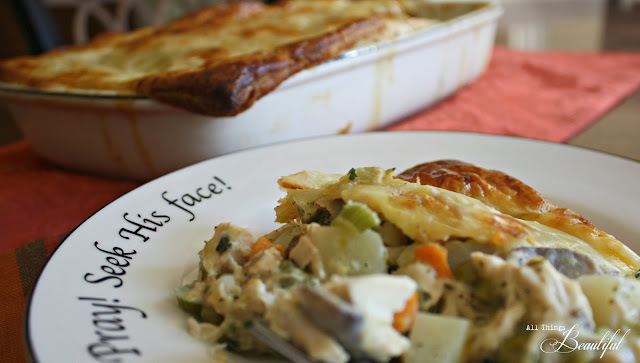 Chicken Pot Pie is a comfort food for me too! It reminds me of my childhood, and your recipe sounds delicious! Thanks Mary! I can never get enough of it! I think you'll like this version, too. Wow, Janis! That really looks good! I've actually never made that before... Might have to try this one! 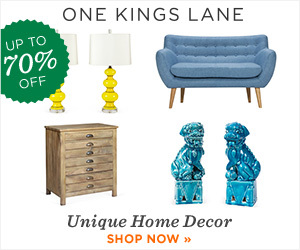 Janis, this looks amazing! I've never tried puff pastry instead of pie crust. I will have to make this for Hubby. 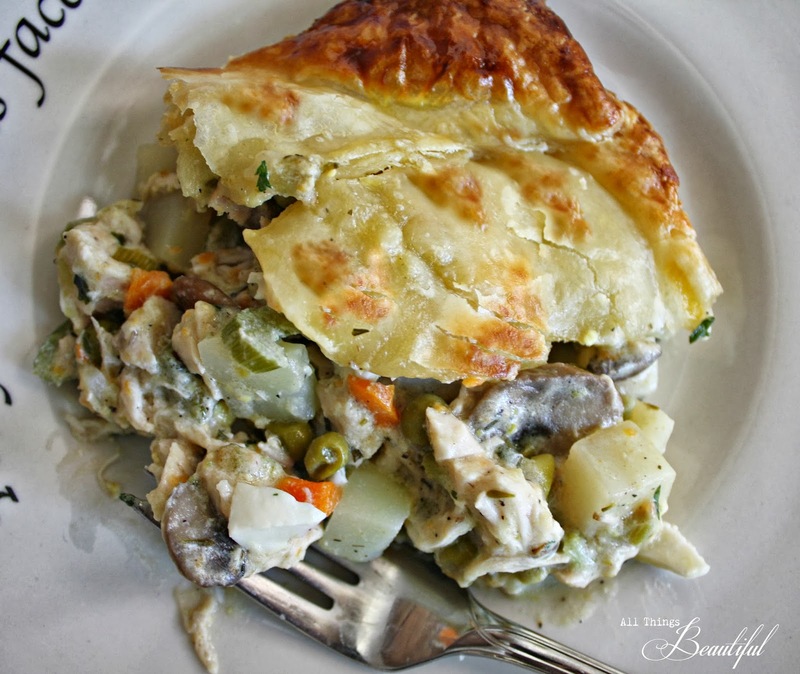 It's good to see a pot pie recipe without cream of chicken soup. Oh yum, Janis! Looks delicious! I have always loved chicken pot pies, since I was a kid and my mom would make those little frozen ones. I know they aren't very good, but I loved them as a kid. This version looks so much better! Will have to try it out - thanks! Holy wowzers! That looks so good. I will def. have to try to find a way to make it gluten free soon! I would totally knock someone down for this. 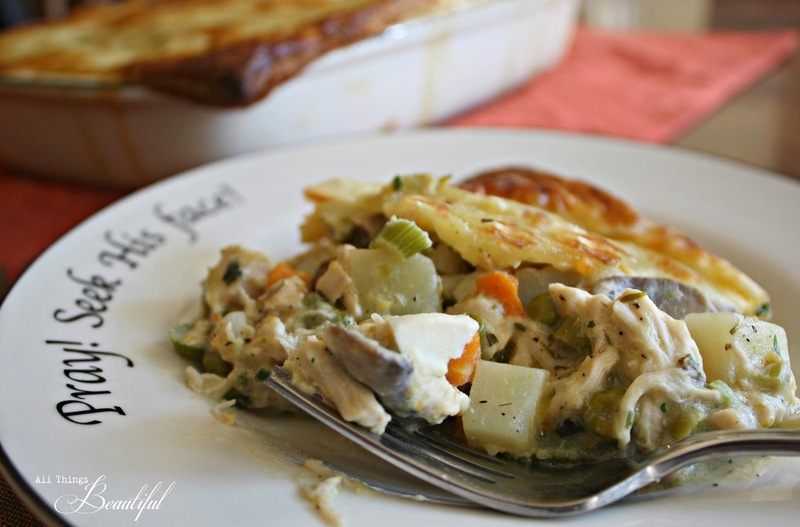 Thanks for sharing this great recipe with us, Janis! 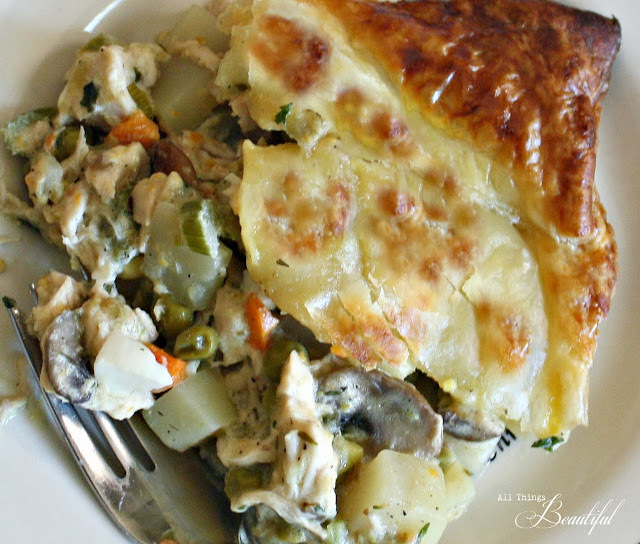 Honestly, I think I could eat chicken pot pie everyday and not get tired of it. 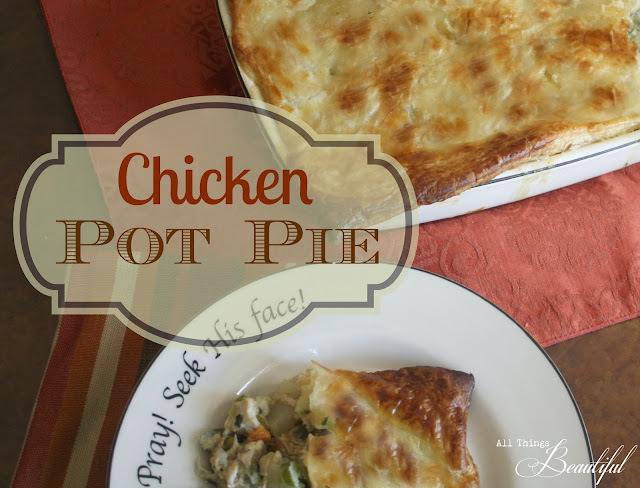 I can't wait to try your recipe...I have eaten a lot of chicken pot pies but not one with bacon in it. 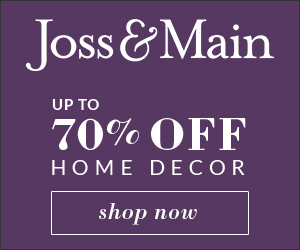 Thanks for hosting your blog party for us!